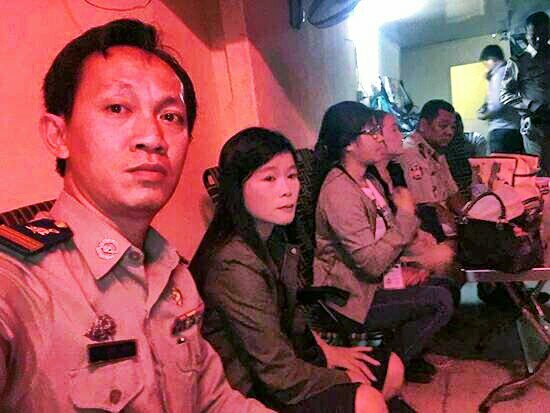 Is this officer taking a selfie in the brothel raid? Haha, only in Cambodia. He is proud of his work. Juvenile protection? Most of those hoes sound closer to a retirement home than to a school.. I would be proud too if I could rescue 7 girls from a brothel. Every day I try very hard to.